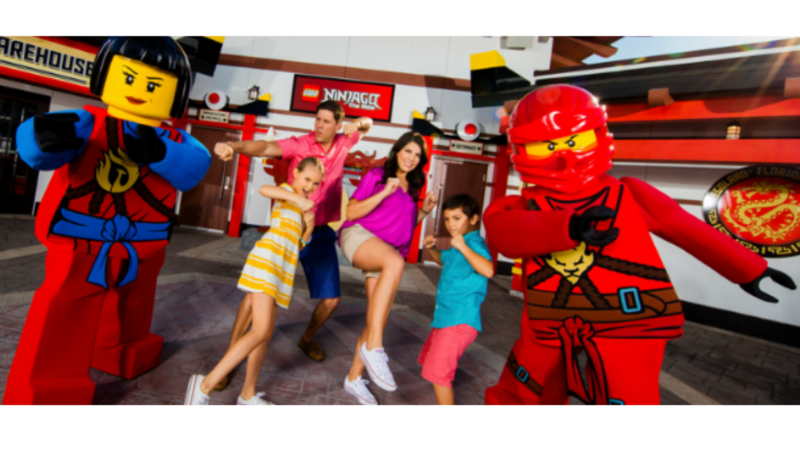 Starting today through the end of the year, LEGOLAND is offering kids ages 3-12 Free Admission on their birthday to celebrate turning 20! To get Free Admission, make sure to bring with you proof of birth date. You can use a Goverment issued ID, passport or original birth certificate. Note: If the park is closed on your child’s birthday, you can get Free Admission on the closest operating day OR to Sea Life Aquarium.